Lake Norman Pool & Spa runs exciting seasonal promotions on everything from spas to chemicals to grills. Below are our current promotions. Check back often to see what's new! Time for a new pool cleaner? 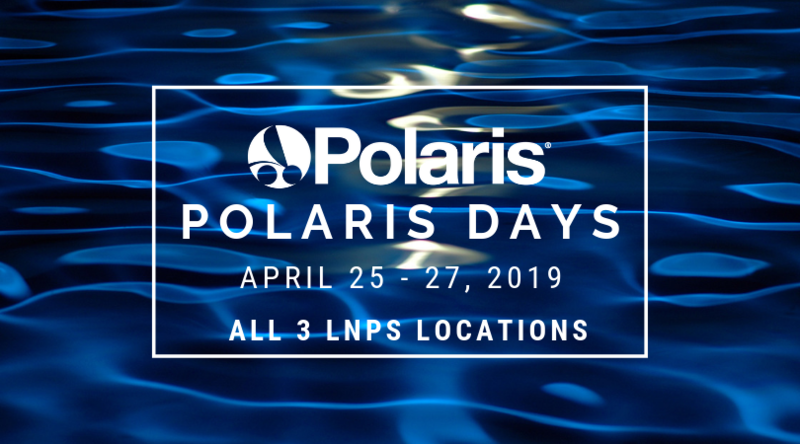 Join us this month for Polaris Days! Come into any of our three convenient retail locations April 25 - 27, 2019 and enjoy the biggest cleaner savings event of the year. If your old cleaner simply needs a tune-up, we are happy to help! Jump into Pool Season with us! Now through June 30th receive a $20 rebate on featured poolife® cleaning systems! Save Thousands On Our In-Stock Hot Tubs! 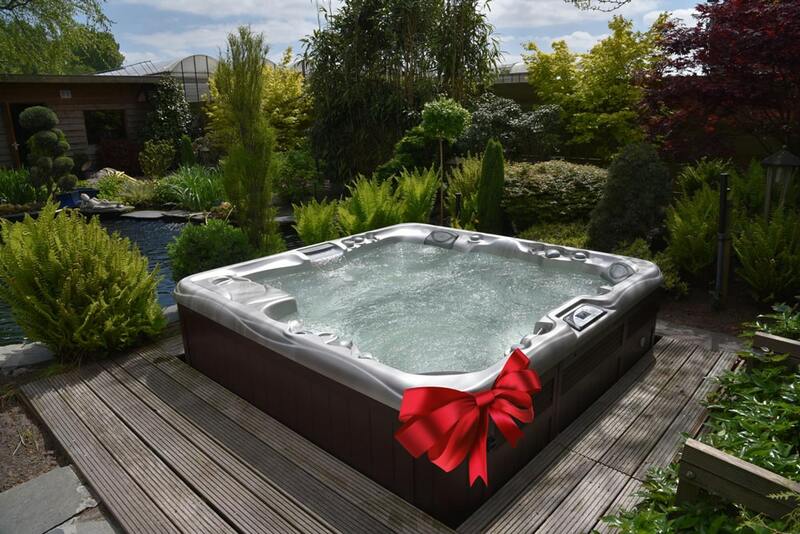 Take a look at some of our in-stock hot tubs for sale today! Our Holiday Sales Event is Going on All Month Long! Now's the time to surprise your loved one with the biggest gift of the year! Whether you're looking for a spa, grill or other outdoor gifts, Lake Norman Pool and Spa is the perfect place to shop for the holidays. We have a number of holiday specials going on all month long. Enjoy savings on all three spa brands that we carry. The Tent sale will be held at all 3 LNPS locations with a big tent in Denver! 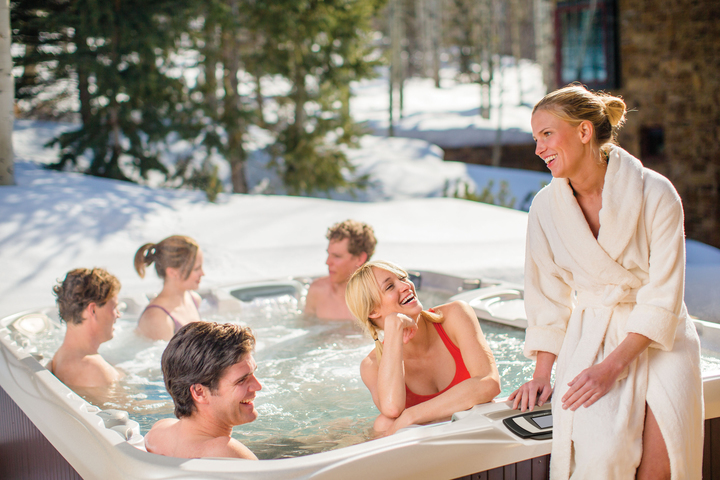 PLUS, from December 14th – 27th, enjoy a $500 instant rebate with the purchase of a new Sundance Spa! Echospot Smart Display with Alexa. *Must provide a valid address, email, and phone number. Our Holiday Financing Special is going on now! Now's the time to get your loved ones the Christmas Gift they've wanted all year long! From spas to grills and more, Lake Norman Pool and Spa is the perfect place to shop for the holidays. We now offer the #1 Patented Underdeck system on the market today! It extends the life of outdoor furniture, minimizes dirt and debris and provides an excellent shelter from the elements for pets. 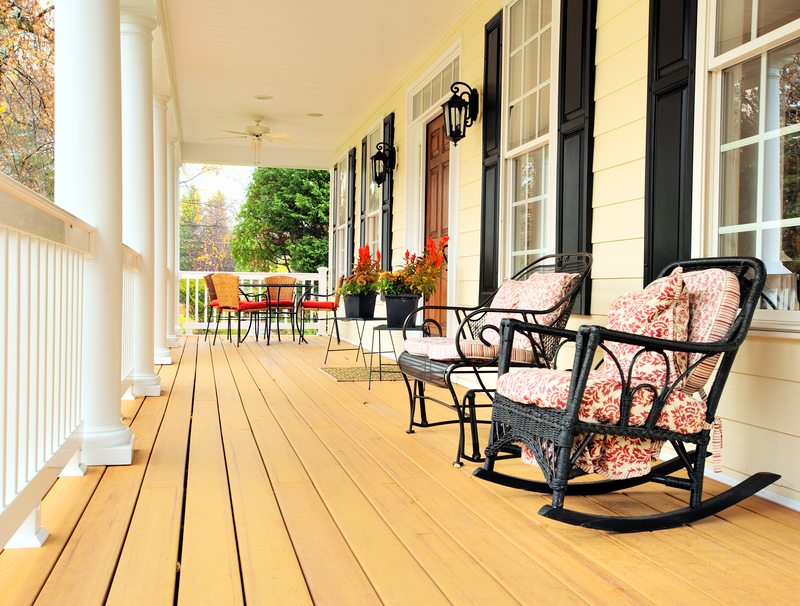 With a lifetime warranty and multiple color options, call today find out how you can create outdoor space under your elevated deck. 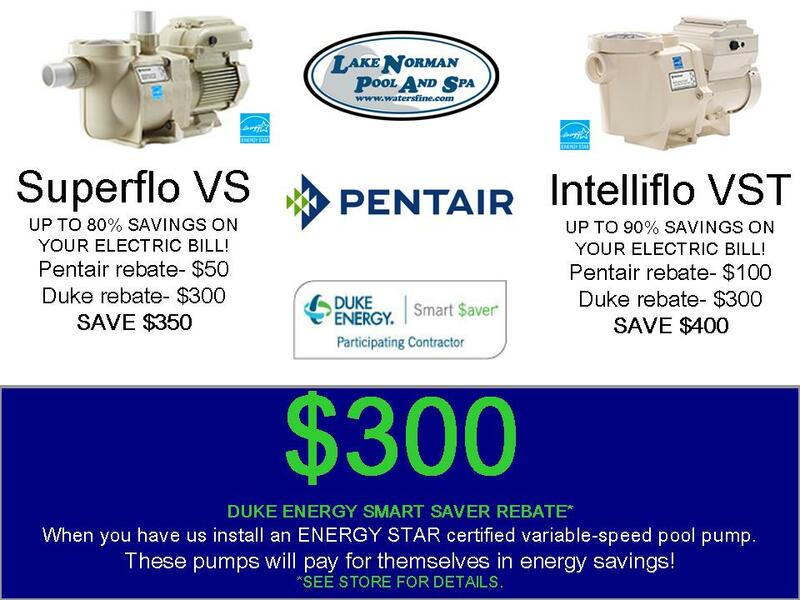 Save big with energy saving pumps from Pentair!